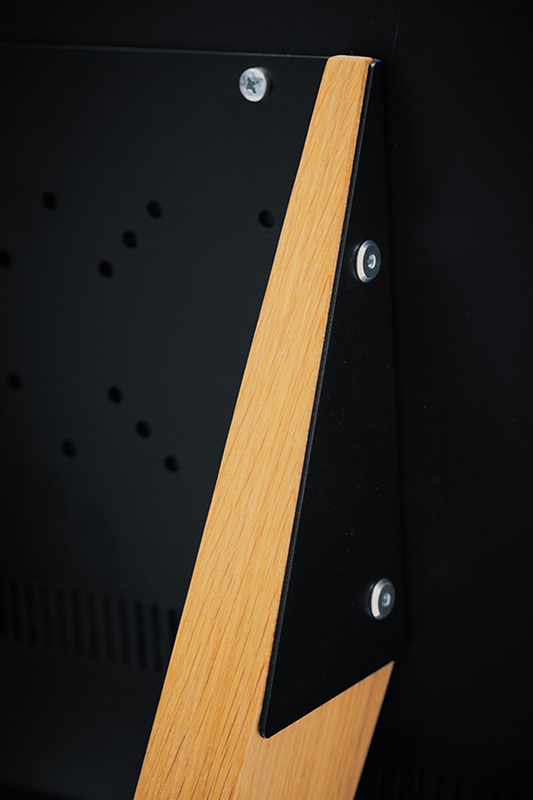 Front Row secures any screen firmly in place and is a solid base for high-tech digital equipment. 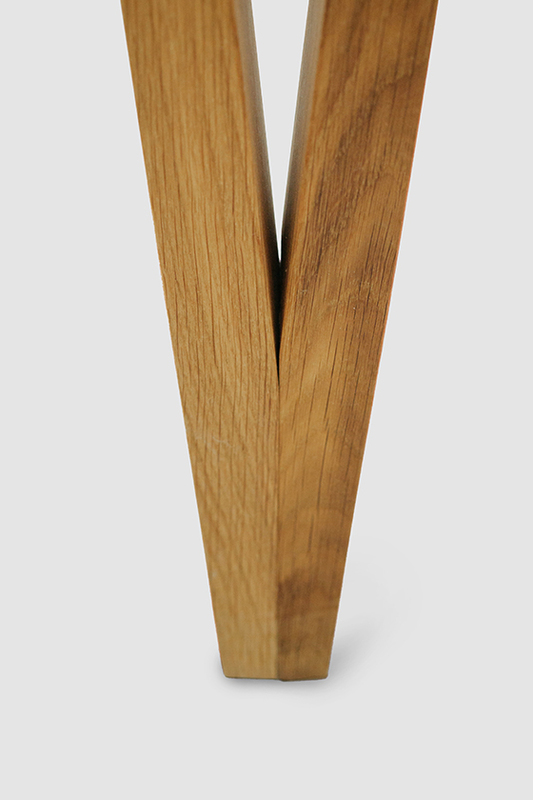 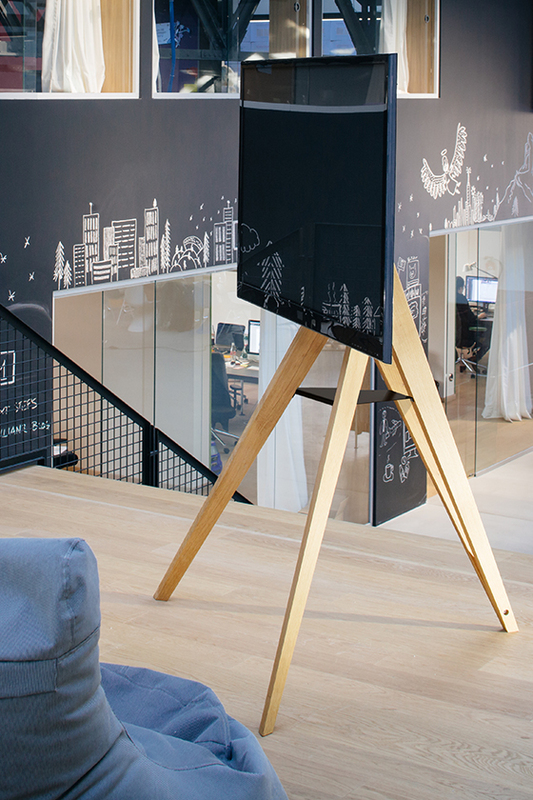 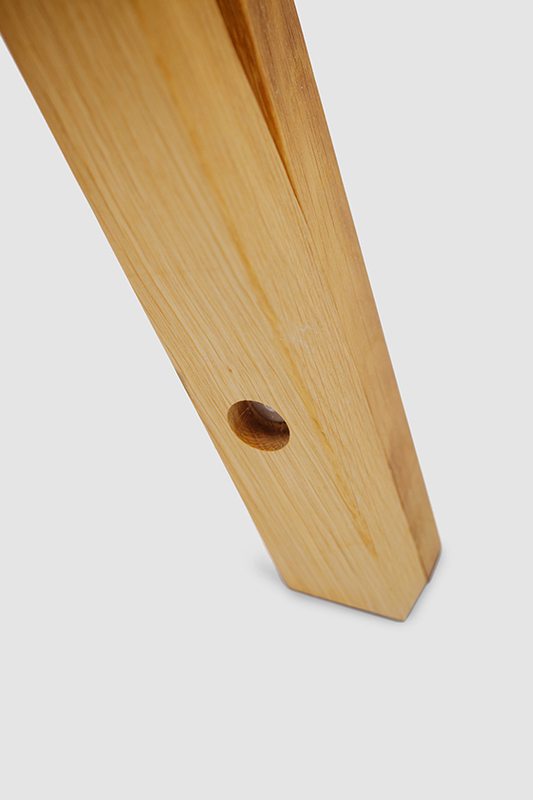 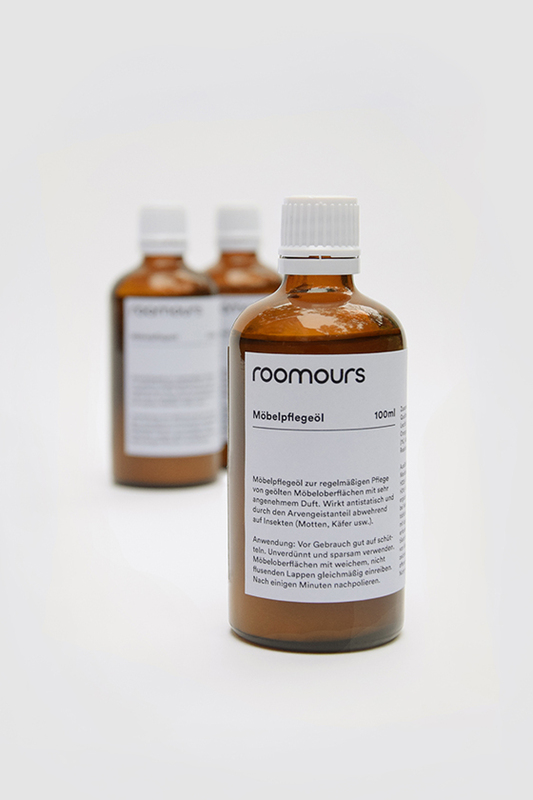 With its oiled oak tripod and elegant design, Front Row gives any screen and conference room a special aura and a special place in the front row. 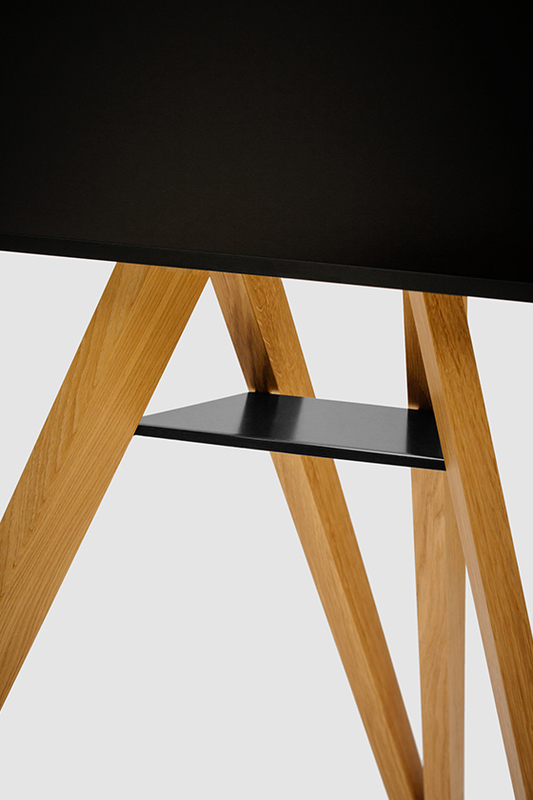 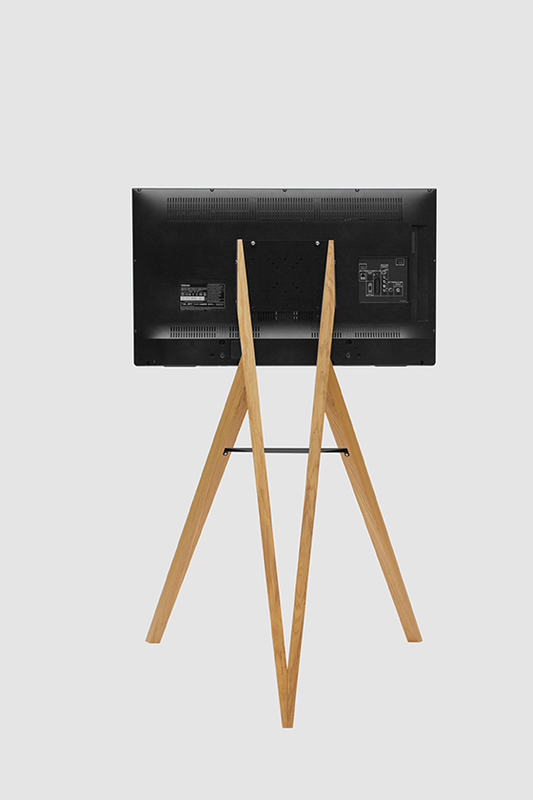 The monitor stand consists of a tripod in oiled oak and a metallic, powder-coated adapter plate in black for attachment of the screen. 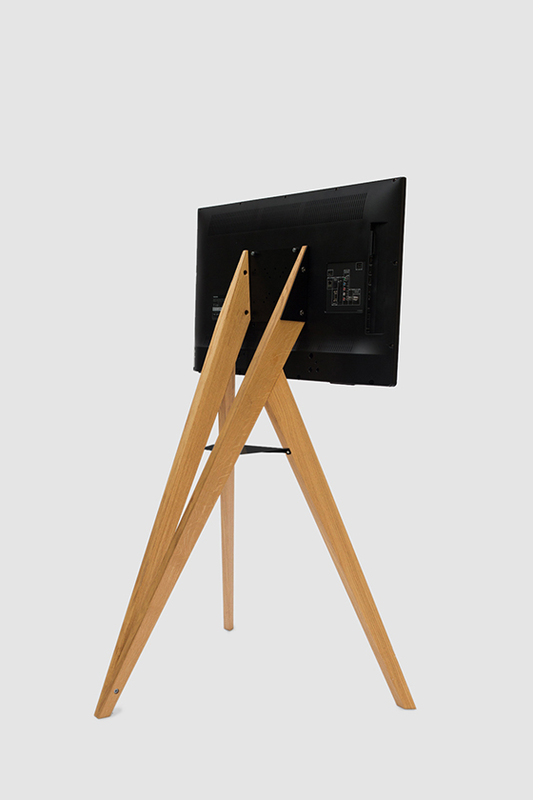 Front Row is compatible with all standard screens sized 20 x 20 cm, 30 x 30 cm, 40 x 20 cm, or 40 x 40 cm. 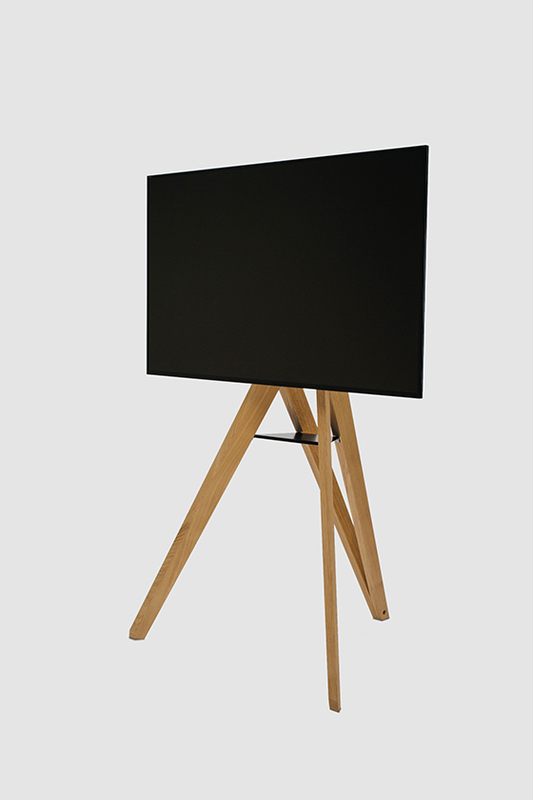 Screens larger than 20 x 20 cm require an additional adapter plate. It has a display height adjustment range of 20 cm and is suitable for screens up to 20 kg.